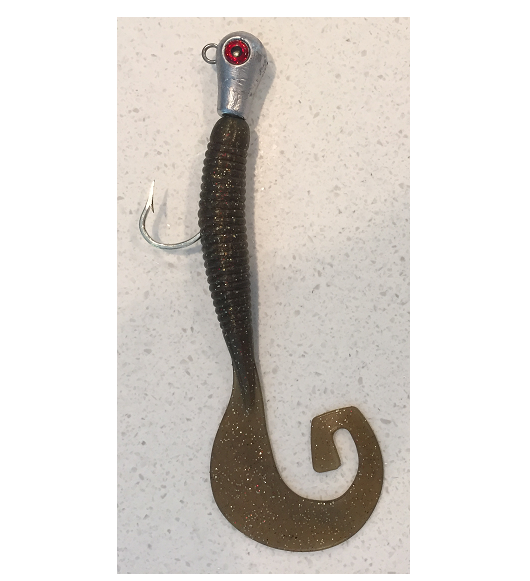 This 9" X-Tail comes with a 2oz Jig head. 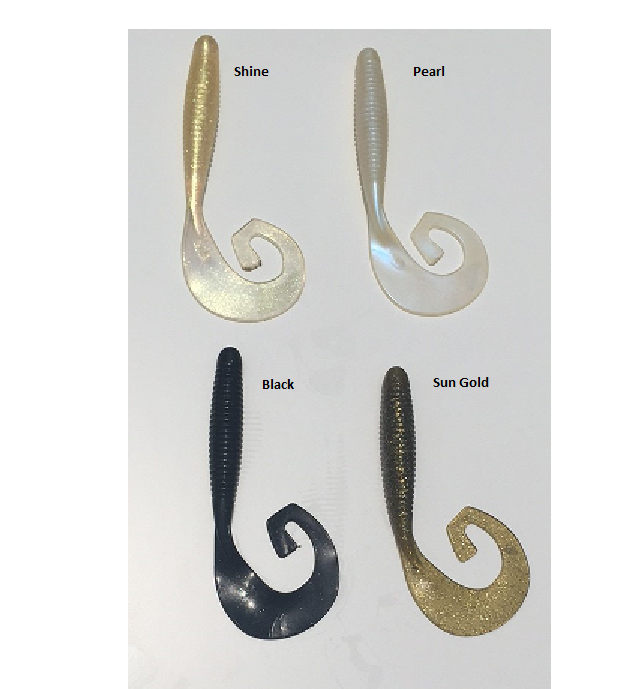 This curly tail is extremely Strong, Durable and Resistance. 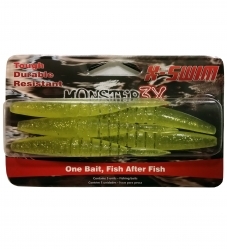 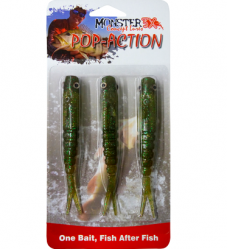 This lure will withstand many of the pesky bait fish that usually tear up your soft plastic. 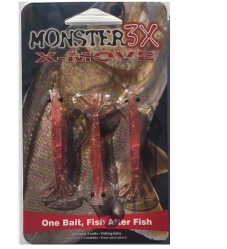 With the M3X technology, the X-Tail will catch Fish After Fish. 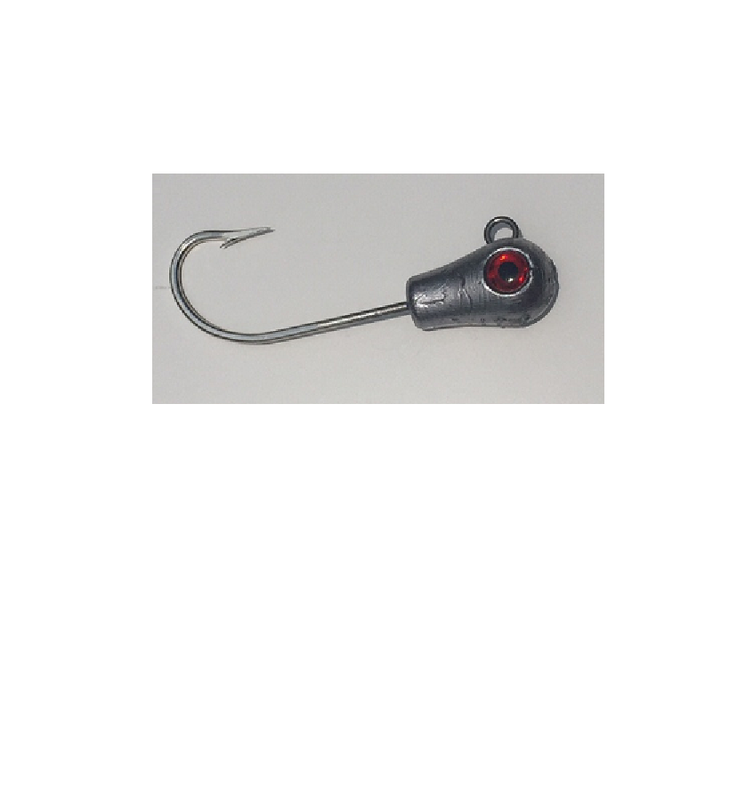 We have paired it up with a T&A Jig head with a Mustad 8/0 steel hook. 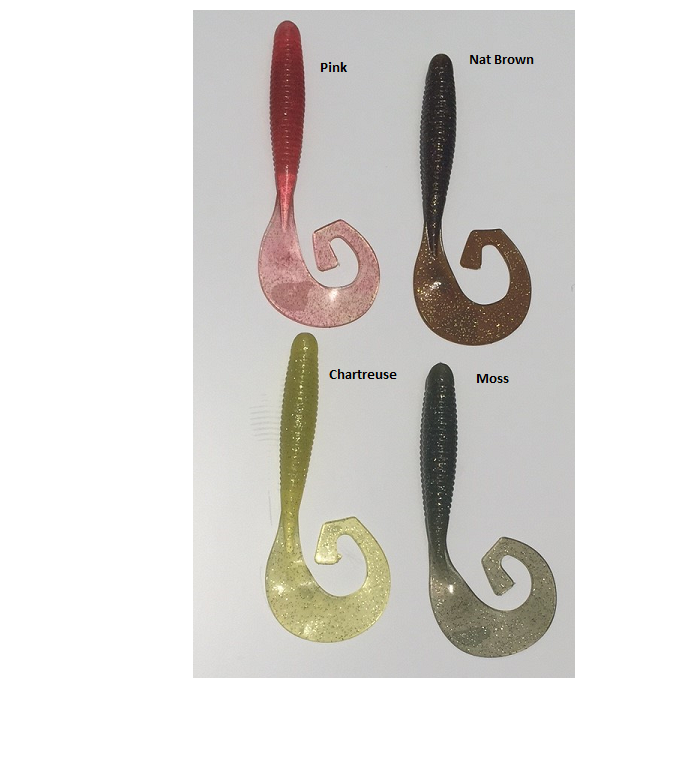 You can pick the color of your choice. 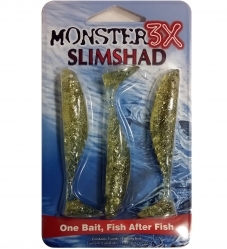 The price includes one X-Tail and one Jig-head pre-rigged.